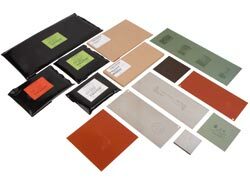 Only the best for your pad printing machine or peripheral device. 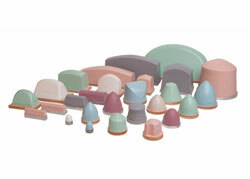 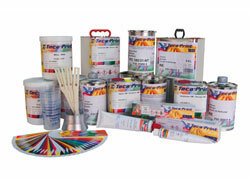 Spare parts and accessories, inks, printing pads and plates from Teca-Print. 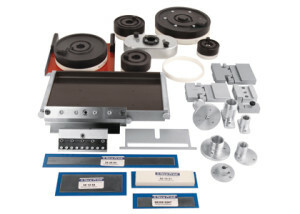 Contact our customer service at +41 52 645 2000 or per email for quick and competent information and ordering.